Corey Medina is a Native American Blues Artist from Shiprock, NM. Shiprock is on the Navajo Tribal Nation where Corey was born and raised. He moved to Northern Minnesota in 2012 and collaborated with Incepticons Entertainment. Through Incepticons Entertainment Corey released his debut album "Old Dog Crying" in May of 2015, produced by Garlic Brown Beats. 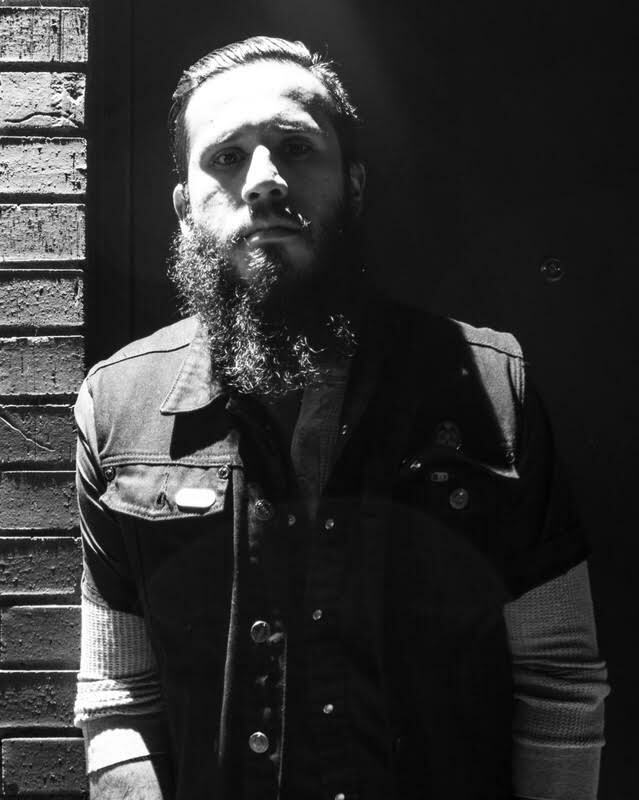 Corey now plays, writes and produces with the Incepticons team full time and also travels with his band known as "The Brothers", hence Corey Medina & Brothers. Corey refers to the Brothers as a representation of the relationship he likes to keep with his fellow band mates. Currently the Brothers band consist of Eric Sundeen of Bemidji, MN on Drums and Gary Broste also from Bemidji, on upright bass. They set out to spread light to dark, and hope to the hopeless with their raw, soulful, intimate music and stage presence. Ben Weaver is a songwriter and poet who travels by bicycle. He uses his music as a tool to strengthen relationships between people and their local ecosystems, with a focus on protecting fresh water. Recent expeditions have taken him down the Mississippi River, around Lake Superior, across the Kenai Watershed in Alaska and throughout the Netherlands. In 2018 he will travel from Canada to Mexico along the continental divide. He has released nine studio albums and five books of poetry. Given the choice he will side with the animals, lakes, rivers and the trees. Strong Buffalo, (Tatanka Ohitika) is an enrolled member of the Sisseton Wahpeton Dakota, and a decorated Vietnam veteran. He has been writing poetry before there was anything named as native poetry, starting in Vietnam. In 1990 he was awarded a Heinrich Boll fellowship; in 1997, a St. Paul Companies Leadership In Neighborhood Grant, and a Jerome travel grant that initiated Oyate Hotanin. Traveling the world and speaking has been a way of life, working for the International Treaty Council, Indigenous Uranium Forum, and One People Foundation. His words, translated in more than 17 languages, 3 published books, 6 CD’s, lectures and performances are spoken to contribute to a world where we use creativity and options other than war, racism, and classism to solve the problems we face. Siama’s Congo World Quartet, J2J, The Starfolk and Sans le System/iNMiGRATiON. Jacqueline has recorded and collaborated extensively with local and national theater, dance, pop, rock, and new music artists including Kill The Vultures, Roma di Luna, The Jayhawks, Dan Wilson, E. Carlos Sakai, Huun Hur Tu and Kevin Kling. Jacqueline has been recognized with several grants and awards including both a MacPhail Artist and Commissioning Grant; MRAC Next Step Fund Grant; McKnight Performing Artist Fellowship; MN State Arts Board Arts Tour MN Grant for Jelloslave and a Subito Grant from the American Composer’s Forum. In 2011, she was invited to be a featured artist for the inaugural 416 Club Commission Series at The Cedar Cultural Center. Jacqueline has also composed music for and participated in TED TALKS! 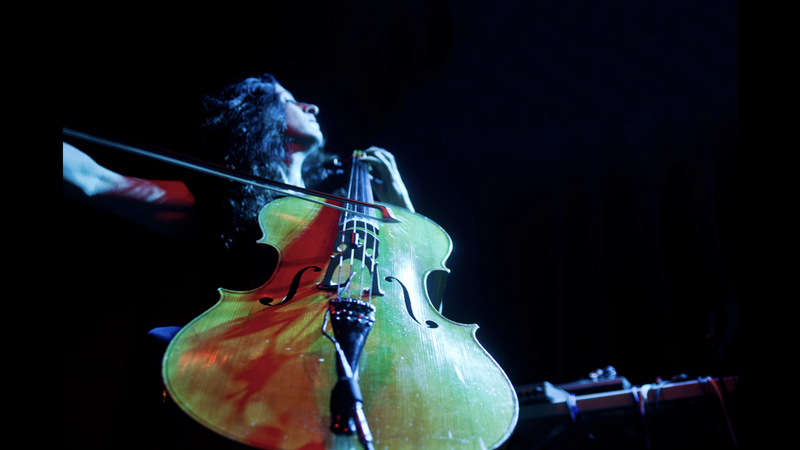 Conferences in Minneapolis and L.A. Also a dedicated teacher on faculty at the MacPhail Center for Music and Minneapolis’ Community and Technical College, Jacqueline holds a Masters Degree in Cello Performance from Yale University.